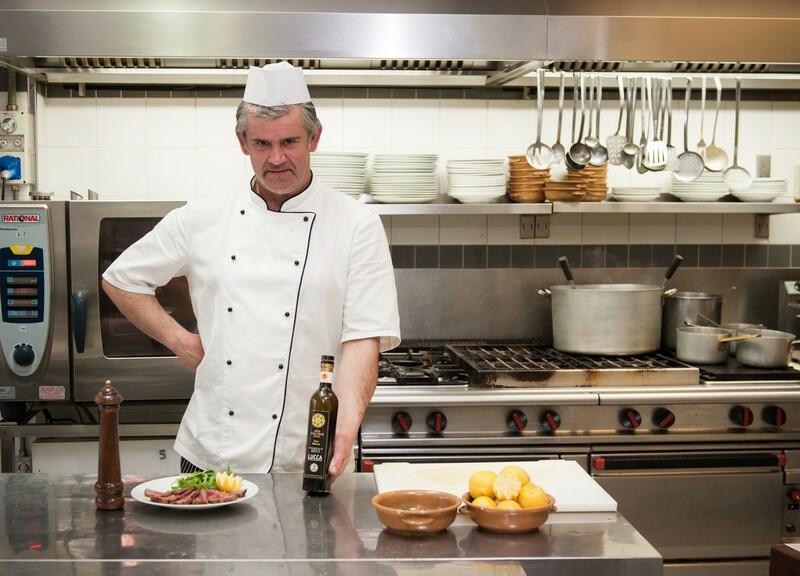 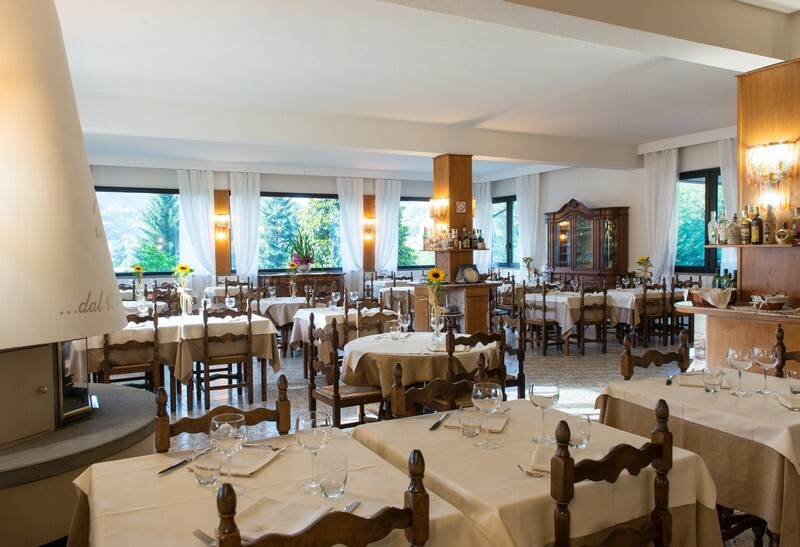 At restaurant Milano you could taste the secrets of Tuscany and Garfagnana “Good Food”, with the appetizing and special recipes, suggested by the Chef, that connect creativity and tradition. 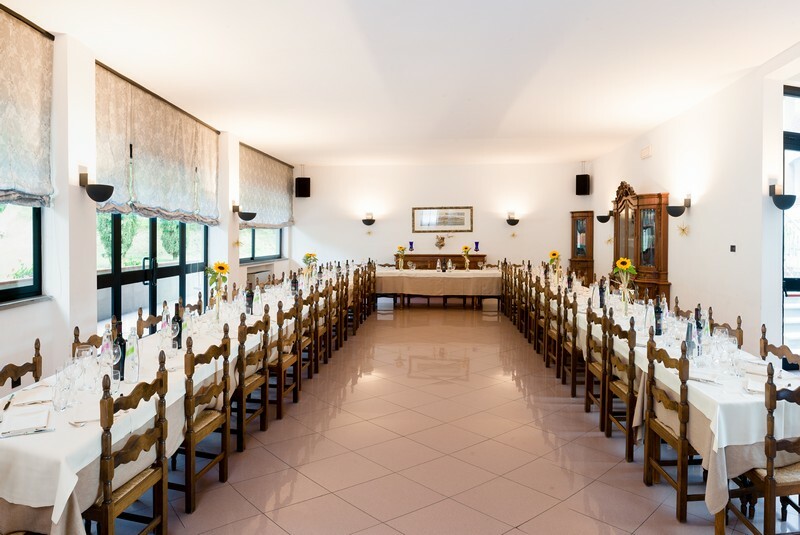 The wholesome ingredients and the particular attention for details melted in tasty recipes are suitable in any case ceremonies, reprises, party, meeting, dinners-work or simple lunches with parents and friends. 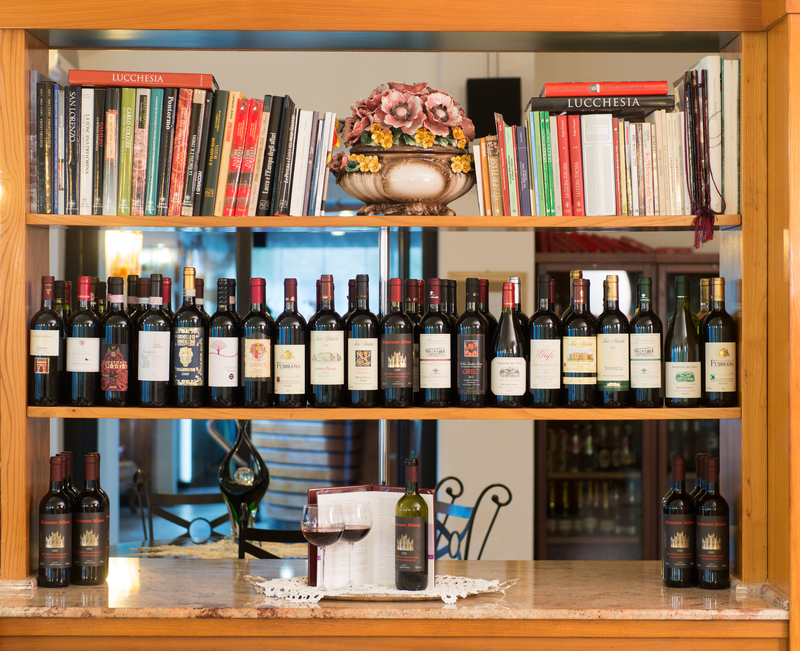 Furthermore you could select the most excellent wines of our cellar. 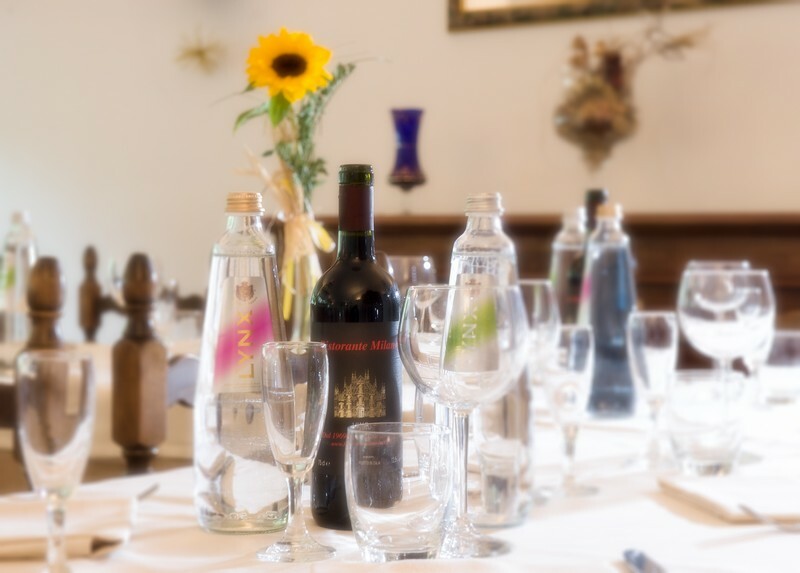 The restaurant is composed of two large lunch-rooms, suitable for parties and private dinners, and o fan external veranda, where in summer you could lunch in the open air. 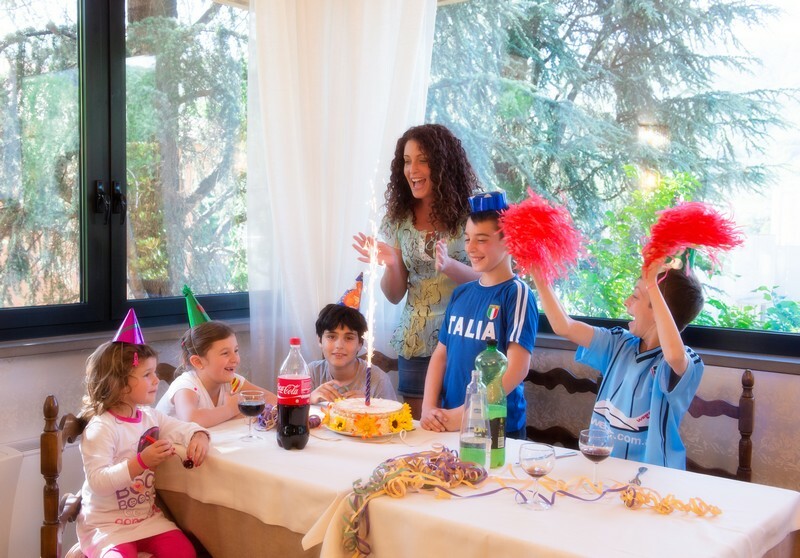 We also prepare wastebasket for the guests that during the excursions would prefer dine out. 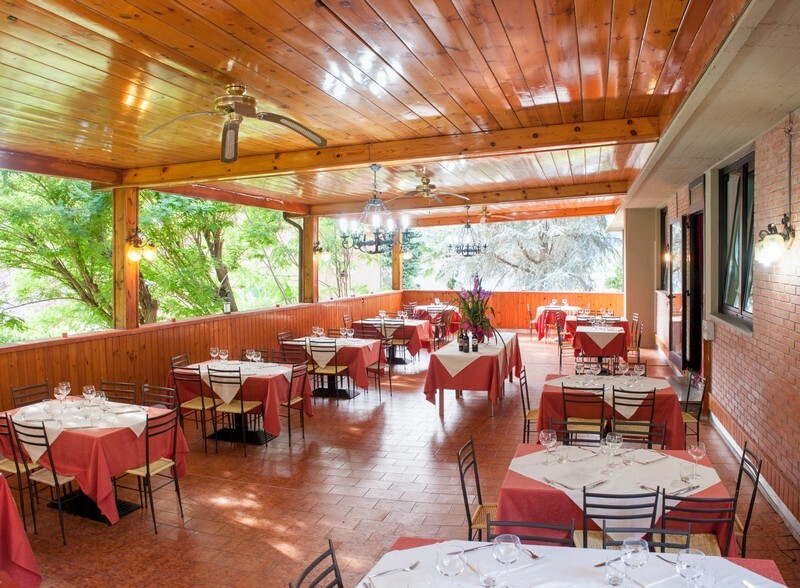 Moreover the Restaurant “Milano” can satisfy celiac’s and vegetarian’s demands preparing delicious dishes.